This sturdy, reliable crampon is designed for snow and glacier travel. 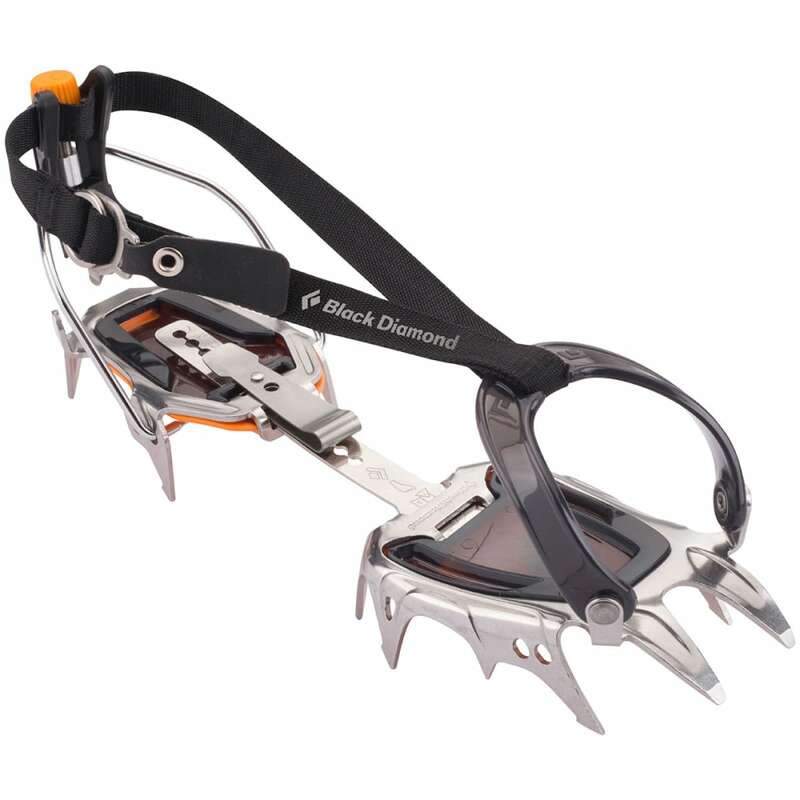 This 12-point crampon has been redesigned with stainless steel construction for strength and stability. Weight (grams): 2 lb. 2 oz.